In 1980, John K. Wilson joined what was then Western States Oil Company, Inc. as a staff landman. A graduate of Michigan State University’s School of Business, John determinedly worked his way up the corporate ladder, becoming Vice President of Land in 1989. Upon retirement of T.T. Thompson, founder of Western States Oil, John purchased the company in 1992. With persistence and dedication, John expanded the company’s footprint across the nation and shifted Western Land’s focus from traditional oil and gas leasing services to a full-service mentality. 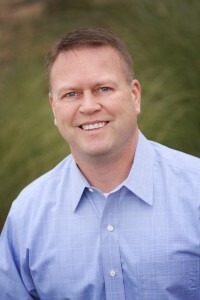 By growing the service portfolio to include not only traditional leasing and title work, but also project layout and design, wildlife and environmental studies, and coordination of field activities, John wisely positioned WLS in the market to offer comprehensive solutions to clients facing industry challenges. Outside of the organization, John shines in the community as a humanitarian, contributing to local charities and fundraisers and leading efforts to improve the livelihoods of others. Often, he incites WLS employees to do the same by creating company-wide challenges to raise money, which in the past, has even resulted in the CEO, himself, jumping into the frigid early-spring waters of Lake Michigan. It goes without saying that John has masterfully positioned WLS as a key player in the oil and gas industry and in the local community at large. A native Oklahoman with 30 years of experience in the oil and gas industry and 10 years in executive leadership roles, Shawn joined WLS in 2019 as President. He graduated from East Central University in Ada, Oklahoma, with a Bachelor of Science degree in Accounting. Shawn began his career at Samson Resources Company, a privately held energy company in Tulsa, Oklahoma, where he was later promoted to supervisor of project development, and subsequently worked as district landman during his 11 years with Samson. He then worked 13 plus years at Chesapeake Energy Corporation (CHK), a publicly traded energy company headquartered in Oklahoma City where he advanced from manager to vice president of acquisitions & divestitures during his tenure. Most recently, Shawn came to WLS from NextEra Energy Resources, LLC as executive director of upstream development in its Houston office. In addition to his tenure at companies in Oklahoma City, Tulsa and Houston, he has worked in nearly every major oil and gas basin across the country, managing the consummation of over $30 Billion in transactions, including acquisition, divestiture, joint ventures and structured financial transactions, and developing a robust understanding of the needs of all stakeholders in an upstream and midstream operating environment. Shawn is a member of the American Association of Professional Landmen (AAPL), in addition to multiple affiliated local associations such as the Oklahoma City Association of Professional Landmen (OCAPL), Denver Petroleum Club (DPC) and Michigan Association of Professional Landmen (MAPL). Director, Land & ROW – Western U.S.
A 20+ year seasoned professional of the industry, Brian graduated from Western Michigan University with a BS in Business Administration, and joined Western Land Services as a Staff Landman in 1996. From there, he quickly worked his way up to project management, and was eventually promoted to Michigan Land Manager in 2007. Experienced in all facets of land services, Brian has managed leasing, title, abstracting, right of way, and permitting projects for oil, gas, and renewable energy prospects in Michigan and beyond. 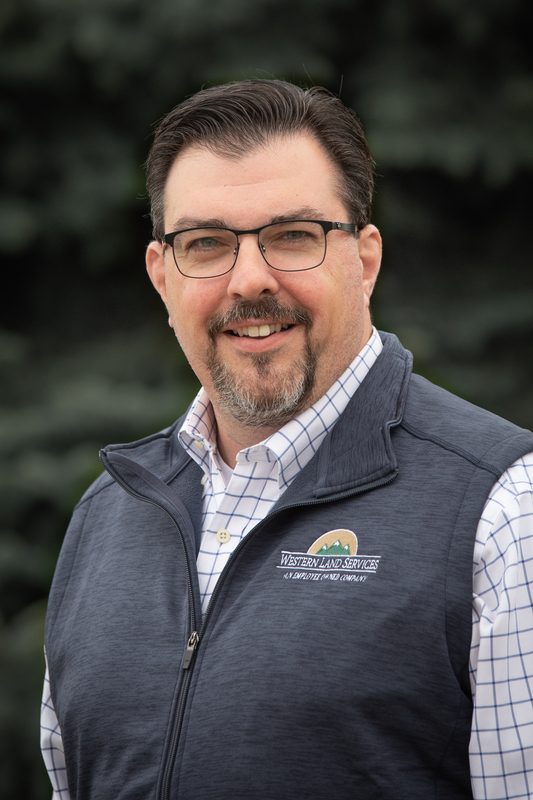 Today, as Business Development Manager, Brian promotes Western Land’s vision and oversees Business Development initiatives on a national scale, connecting customers’ needs with the expansive services offered by WLS. Brian is a Certified Professional Landman, as well as a member of the AAPL, IPAA, IRWA, and multiple other industry associations across the country. Director, Land & ROW – Eastern U.S.
Mark was introduced to WLS and the oil & gas industry in 2002, when he began his career in the title department of the Sheridan, Wyoming office. As a recognizably adaptable asset to the company, he later moved to Ludington, MI where he was charged with managing the GIS and IT departments. With his exceptional leadership and management skills, Mark was then given the opportunity to lead a right-of-way project, where he was able to further develop his knowledge and versatility in the land business. Within a short period of time, Mark was promoted to project manager of a six-person leasing project in Arkansas, which quickly evolved into a 120 person project. Since 2010, Mark has managed countless right-of-way projects in Pennsylvania, focusing heavily on the Marcellus/Utica basin, and ranging in all scopes and sizes. In 2014, Mark was again recognized for his success and promoted to Director of Land – Eastern U.S., where he is responsible for overseeing all projects, staff, and offices in the Eastern United States. Mark is a Certified Professional Landman, as well as a member of AAPL, MAPL, and the Central Arkansas Landman Association. He also holds a BBA in Human Resource Management and an MA in Organization Psychology from Western Michigan University. A seasoned finance professional with 30+ years of public and private experience, and ESOP expertise, Chris joined WLS in 2018 as Chief Financial Officer. Chris has extensive management capabilities in the areas of staff development, strategic planning, finance and accounting, mergers and acquisitions, business valuations, taxation, human resources and information technologies. A graduate of Calvin College, with a B.S. in Accounting and a CPA, Chris began his career at Crowe Horvath one of the top ten leading public accounting firms in the United States. After 9 years with that firm, Chris held the position of Chief Financial Officer with prominent insurance brokers, including The Campbell Group and Acrisure, LLC. In 2013, Chris became involved in the Oil & Gas Industry and took the role of Chief Financial Officer of a notable oil and gas drilling services contractor, where he successfully negotiated recapitalization of the company, securing debt and equity capital. This allowed the company to expand its drilling services into 3 new markets to take advantage of the oil and gas shale revolution. 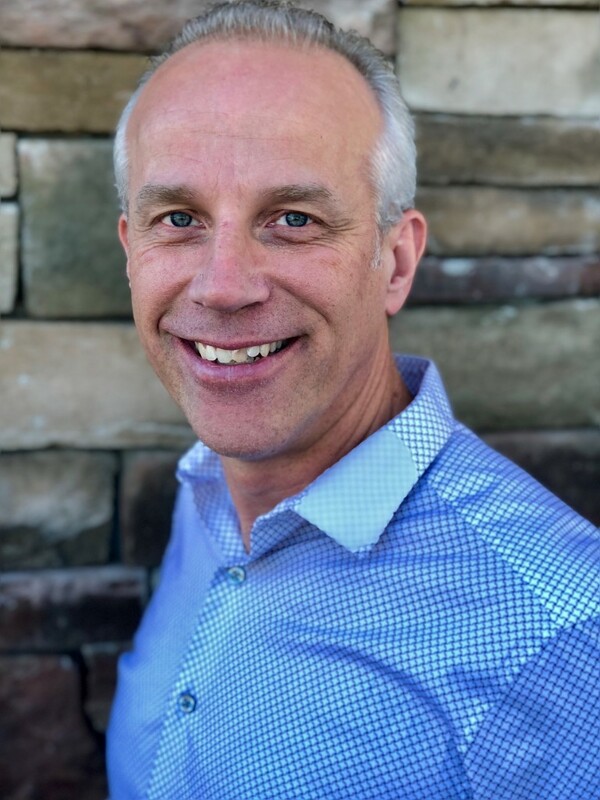 A member of AICPA, MACPA, MOGA and multiple other affiliations and board memberships, Chris has an established reputation in the finance industry as a strong leader, building collaborative teams focused on and supporting value creation for Company owners. 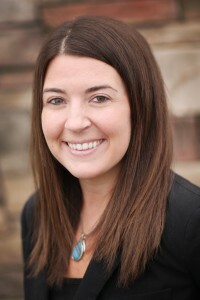 With a BBA in Business Management, Heather joined WLS in 2011. Today, she oversees the GIS Department, encompassing staff and projects in multiple offices across the nation. From customized, quality project support to best in class takeoff services, Heather administers one of the largest GIS Department’s in the brokerage industry. At its peak – 90 staff members. She works closely with project managers, directors, department managers, support staff, and clients to ensure their mapping needs are fully accounted for. Combining her management and marketing expertise with a passion for GIS and the industry, the GIS Department at Western Land Services has seen substantial growth under Heather’s leadership. Her attention to client and partner relationships, ability to identify new business opportunities through the understanding of markets and client needs, and efforts to integrate the latest technologies, have been fundamental to that growth. 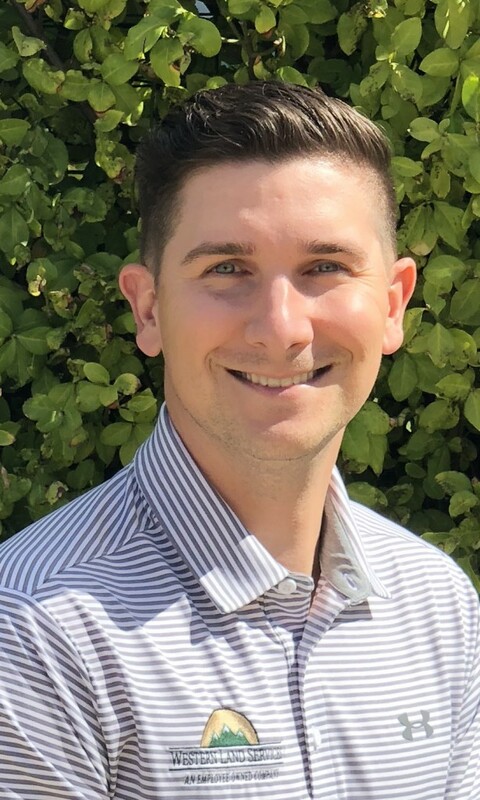 Stationed in our Oklahoma City office, Ryan graduated from the Energy Management Program at the University of Oklahoma in 2010. His noticeable work ethic and dedication to learning the industry helped him elevate his career from an entry level position to a Project Manager at Barton Land Consultants within a very short period of time. Ryan has actively worked and managed extensive projects for multiple clients across the Mid-Continent Region, consisting of: title examination, curative, leasing, seismic operations, acquisitions and divestitures, surface operations and Oklahoma Corporation Commission notifications and hearings. 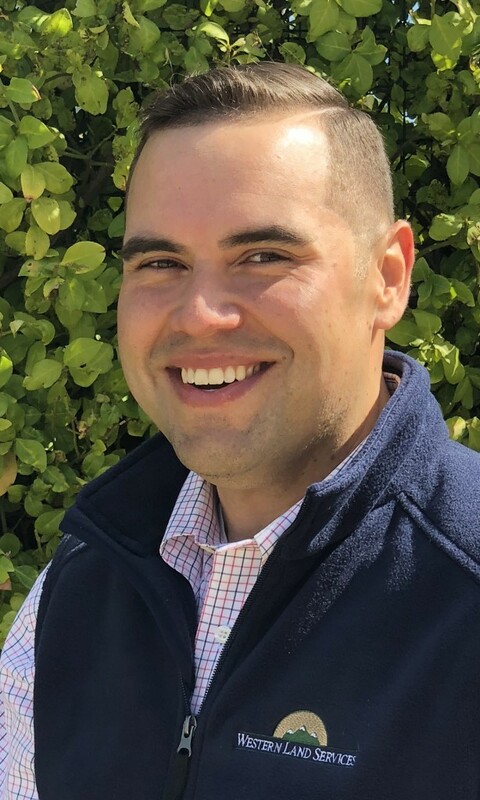 Now Director of Mid-Con operations at Western Land Services, Ryan leads a growing team of nearly 100 staff members in this highly prolific region. As a native Oklahoman, Ryan has a deep appreciation of the history, people and economic benefits of the Oil and Gas Industry. As an active member of the AAPL and OCAPL, he seeks to continually enhance his knowledge and promote the industry with fellow land professionals. 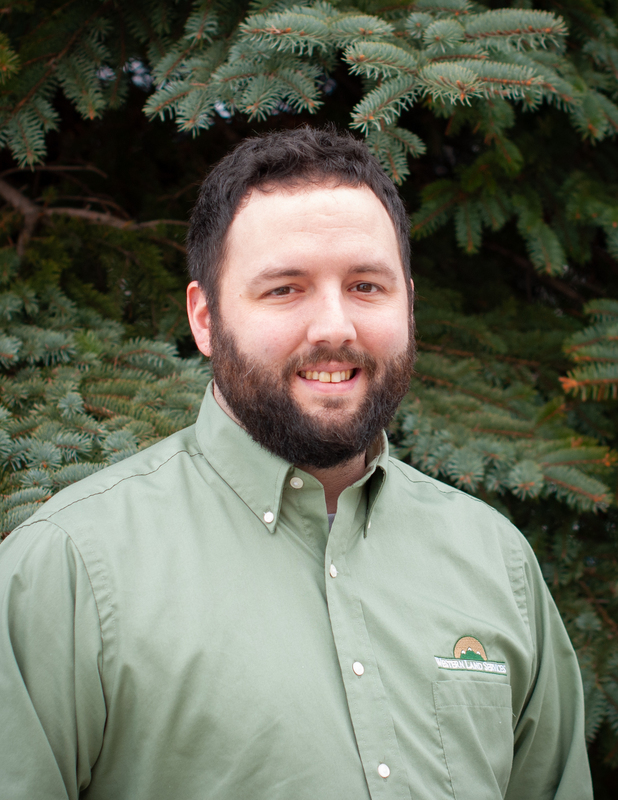 Sebastian joined Western Land Services as a staff landman while still attending the University of Michigan in 2005. After graduating with a B.A. in History, Sebastian attended Thomas M. Cooley Law School. While working towards his J.D., he continued as a staff landman with WLS, developing his knowledge of title and abstracting, as well as completing an internship with the Michigan Department of Environmental Quality in the Oil and Gas Division. Upon graduation, Sebastian joined Worman & Dixon, PC, where he was tasked with drilling title opinions and compulsory pooling hearings. In 2010, Sebastian returned to Western Land Services, and was quickly promoted to Project Manager in the Appalachian basin, leading teams on multiple projects, ranging from due diligence, title, leasing and right-of-way. In 2018, Sebastian was promoted to Director of Mid-Con operations, based out of Oklahoma City. His commitment to best in class services is expected to fuel growth in the Mid-Continent Region. Sebastian is a member of the AAPL, Michigan Bar Association, Pennsylvania Bar Association, Oklahoma City Association of Professional Landmen, and the Appalachian Pipeliners Association. Angela joined WLS in 2014 as Human Resource Manager. A seasoned HR professional, with over a decade of experience, she entered the volatile Oil and Gas Industry just before the latest downturn. 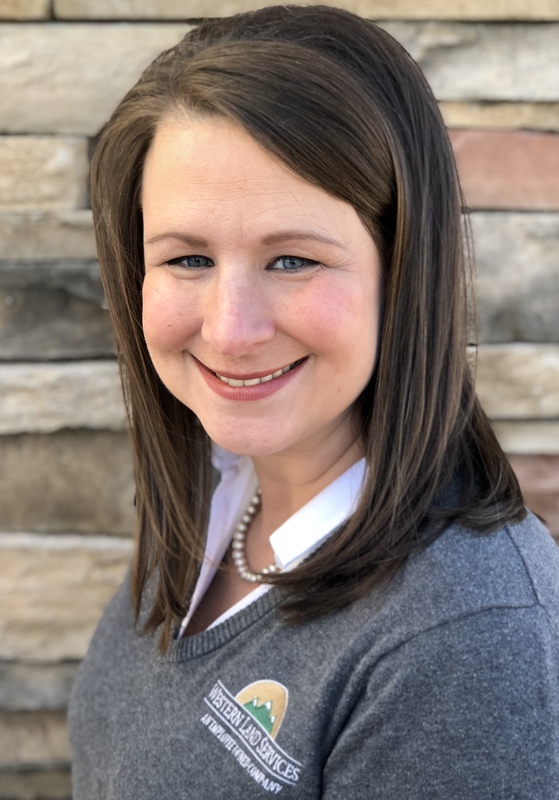 Angela, along with her predecessor, skillfully navigated WLS through the human resource challenges usually experienced during this turbulent time by balancing client shifting needs and employee workloads. Angela’s national recruiting efforts helped catapult WLS to double its staff in less than 6 months once client demands shifted quickly. In early 2018, she was promoted to Human Resource Director. With her global business view, she has been able to elevate the Human Resources Department to a true business partner within the organization. Angela is a Society of Human Resource Management Senior Certified Professional (SHRM-SCP) and a Senior Professional in Human Resources (SPHR). She also holds a BA in Psychology and an MSA in Business Administration. A graduate of Grand Valley State University and Chicago-Kent College of Law, Steve joined WLS in 2011. Director of Curative and Due Diligence, Steve oversees a core team of experienced title examiners that includes attorneys and CPLs. Steve has led the execution of over $3 billion worth in due diligence projects since 2015, managing projects of up to 60 staff under tight deadlines and in nearly every major basin in the United States. His expertise dealing with the some of the most complex title issues in the industry is second to none; and, he has an unwavering commitment to delivering results and minimizing risk for our clients. Steve is a licensed attorney in the State of Michigan, and a member of AAPL, MAPL, and NALA.